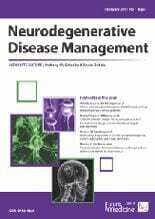 Christopher Donnelly, Jonathan Grima and Rita Sattler publish Aberrant RNA homeostasis in amyotrophic lateral sclerosis: potential for new therapeutic targets? 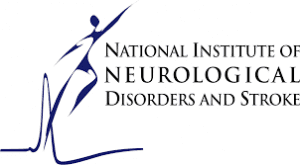 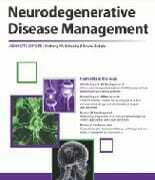 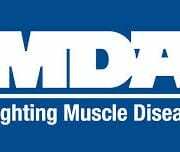 in Neurodegenerative Disease Management. 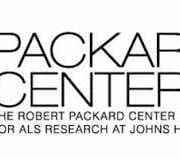 The Johns Hopkins Alzheimers Disease Research Center (ADRC) was established in 1984, with funding from the National Institute on Aging. 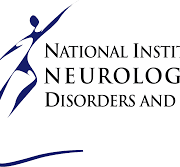 It is directed by Dr. Marilyn Albert, Ph.D. and is located at the Johns Hopkins University School of Medicine in Baltimore.